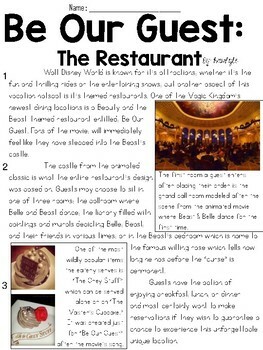 In this file, you get two original informational articles for 3rd-5th grade (I will be using it with my students in 3rd); 10 questions formed using FSA testing stems and 2 written performance tasks. 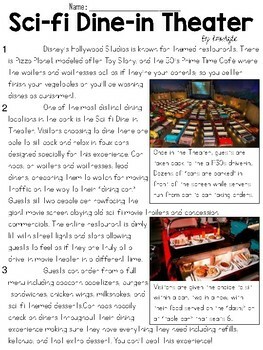 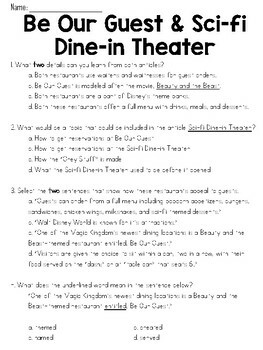 Students will read the two (one-sided) Disney themed informational text article with 10 questions written in FSA-style such as HOT TEXT, Multiple Choice, Multiple Answer, and Open Response. 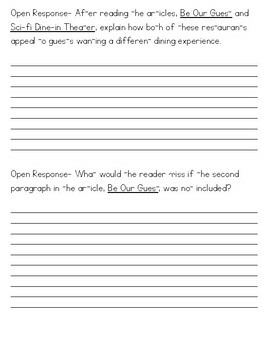 Perfect for practice test, assessment, or test taking skills!